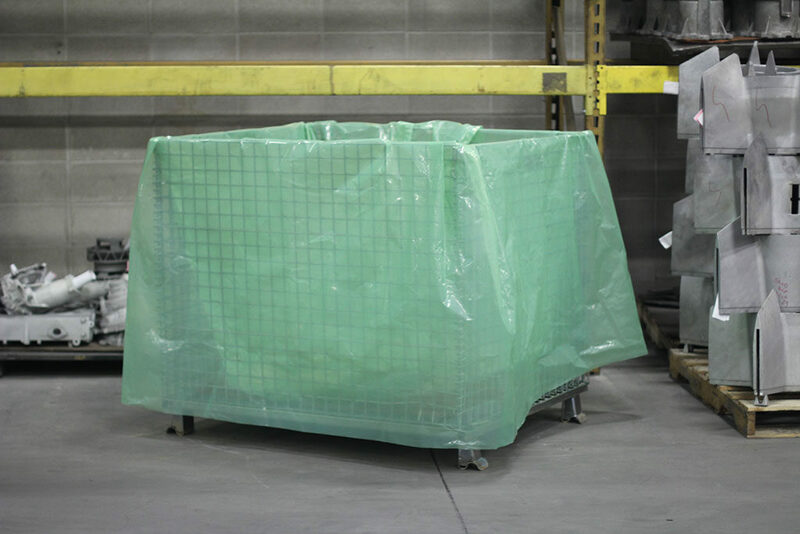 Stock VCI Poly Products are ready for same-day shipping providing you convenient and proven protection against corrosion damage to metals for shipping and storage. 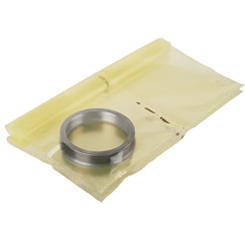 We have flat and gusseted VCI bags available with ferrous, non-ferrous and multimetal protection and VCI Film, Zerust®/Excor® ICT® VCI Tubing and VCI Kraft Paper as well. 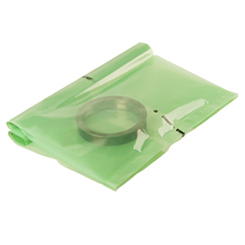 We also can help you with printing for Custom VCI Stretch Film and Bags. Features pleated sides for more volume. 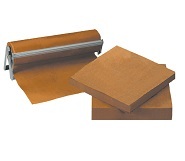 Flat poly bags perforated on rolls. In stock and ready for same day shipping! 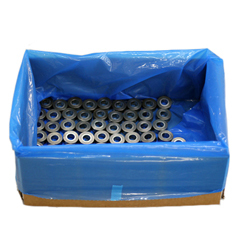 Gusseted poly bags perforated on rolls. 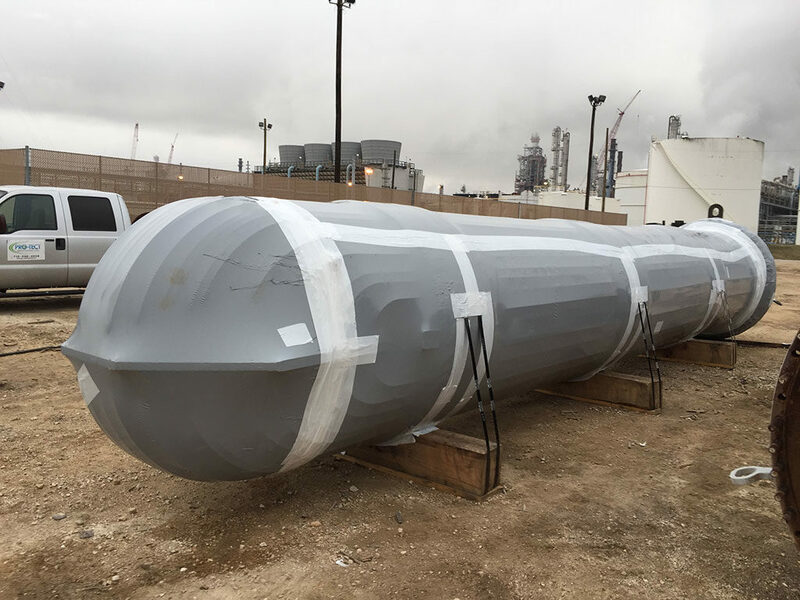 In stock and ready for same day shipping! 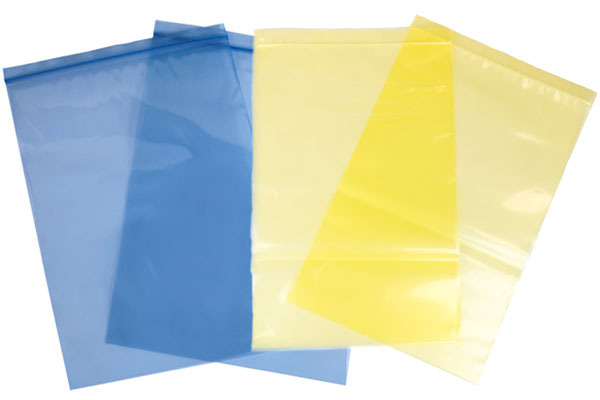 We are a manufacturer, direct importer, and wholesale supplier of flat poly bags and gusseted poly bags. 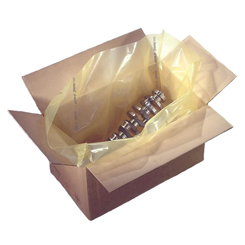 We offer a full range of standard and Zerust Excor VCI Products. Choose your style or application below. We have not stopped at the standard VCI products. 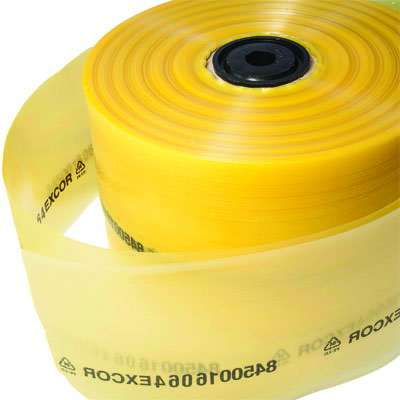 We also offer a full range of Zerust Excor VCI Products and customizable options.